In today's age of small, portable storage devices, the risk introduced into the network by these devices is large. 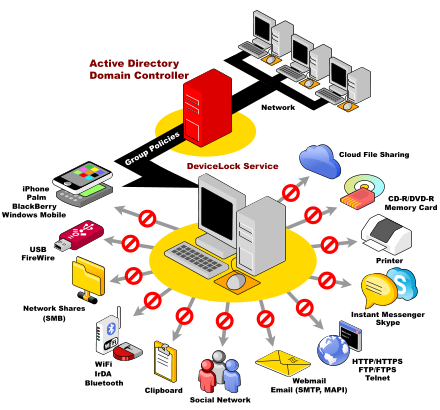 Trojans and viruses can be brought in on them, defeating nearly all of the network-based anti-virus measures implemented. At the same time these storage devices can be used to carry out sensitive data, compromising the business. Even when used legitimately to port information, they are easily laid down and lost, making that information available to anyone who picks up the device. 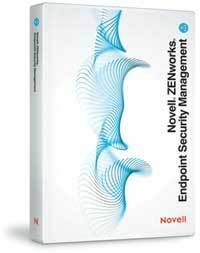 Endpoint Security includes applications to control the use of portable storage devices on the computer, encryption of the data on those devices, and improvements in the devices themselves to secure the information on them.